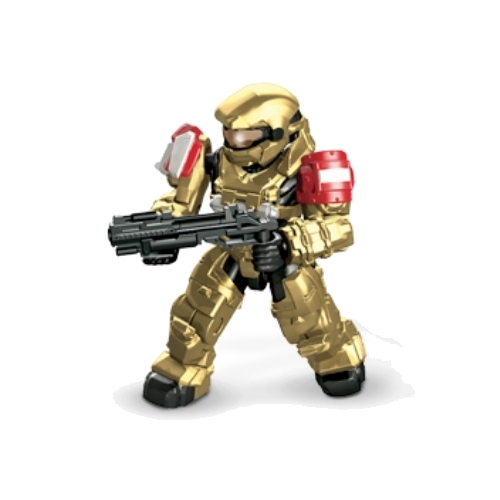 Product Description: Intel on... 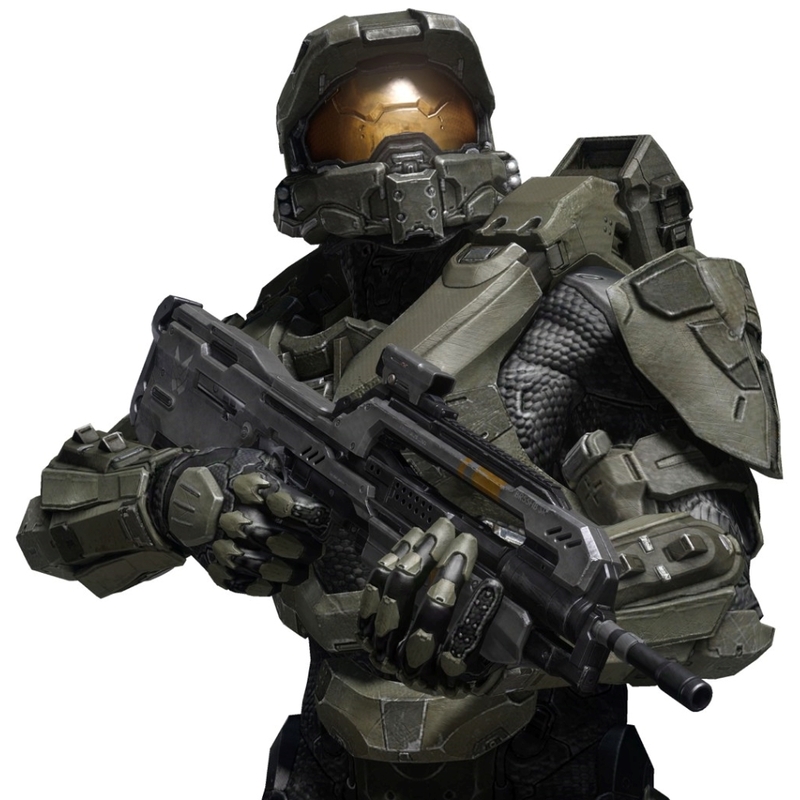 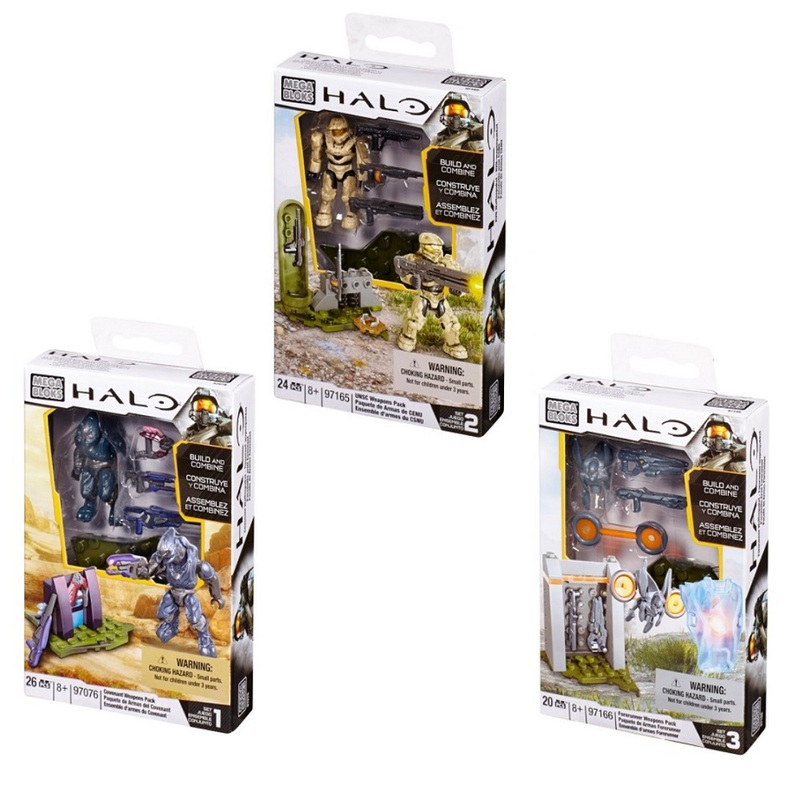 The Halo Mega Bloks Customizer SIX Pack contains 3 x NMPD Customizer Pack Set 97541 and 3 x Spartan Customizer Pack Set 97542. 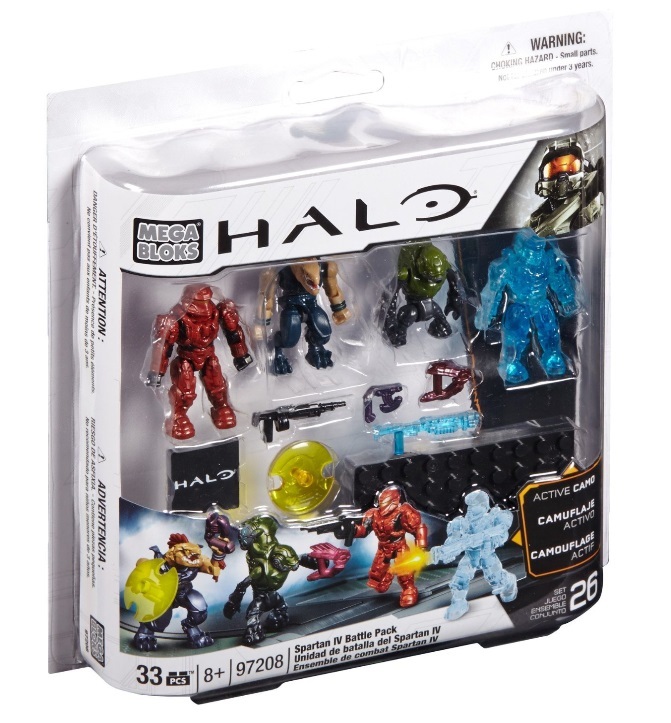 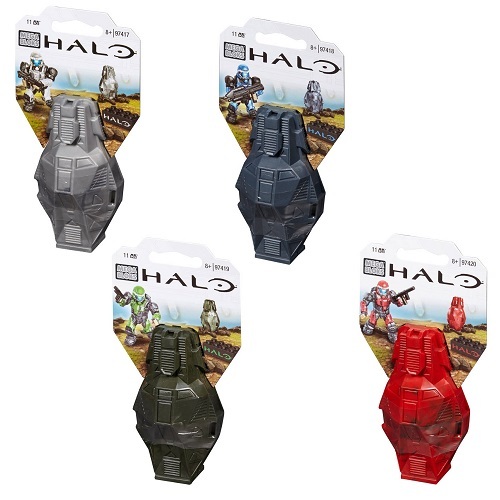 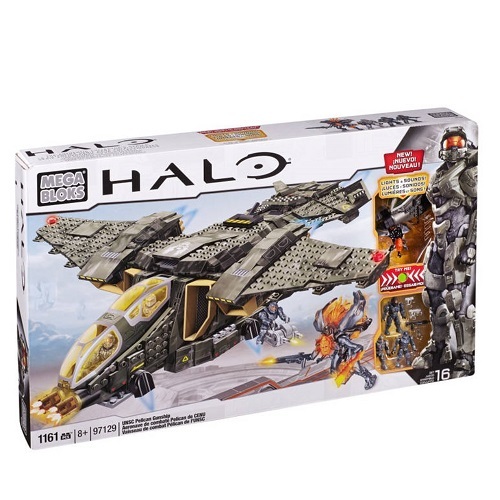 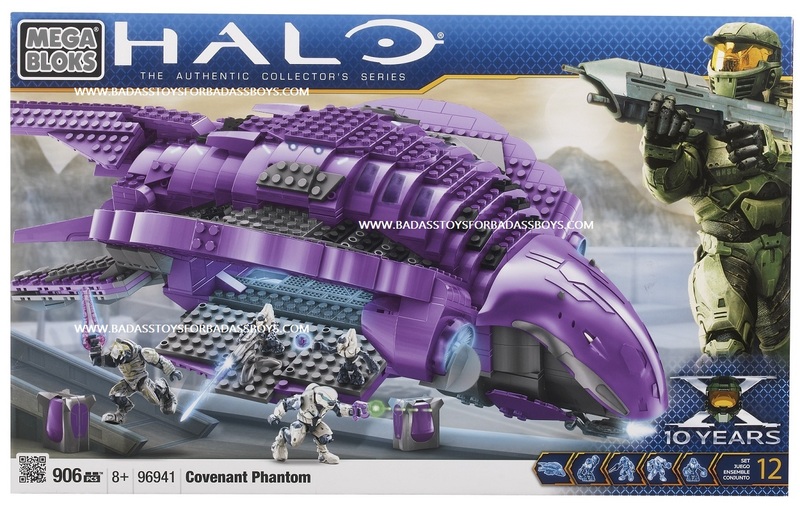 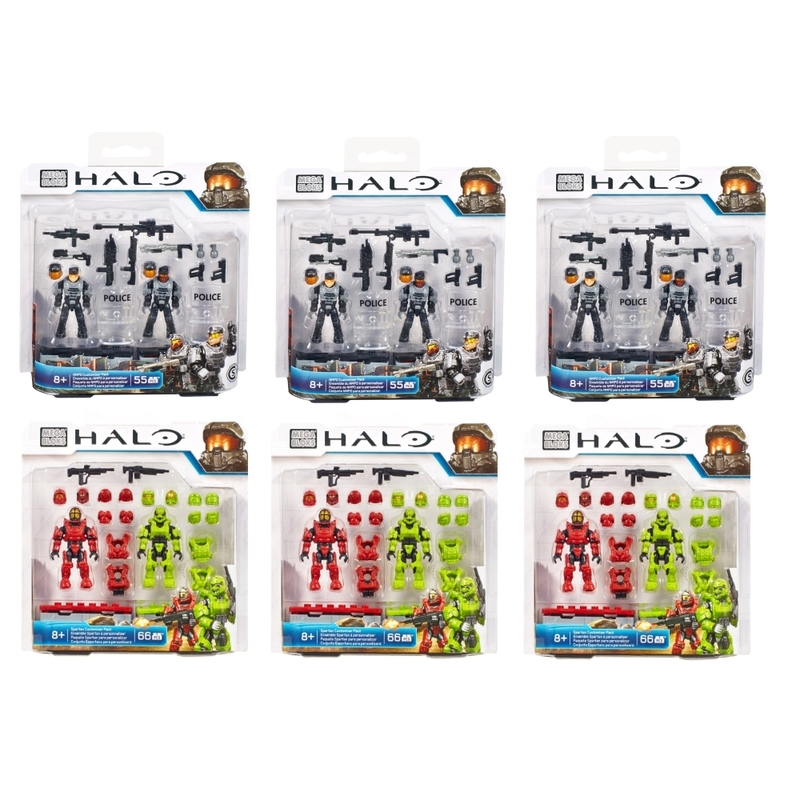 Don't delay in securing your officially licensed Mega Bloks Halo Wars 2015 Bundle: Halo Customizer SIX Pack by Mega (Mattel) Brands!